Let your little daughter be the center of attention by making her wear this palazzo set brought to you by Stop. 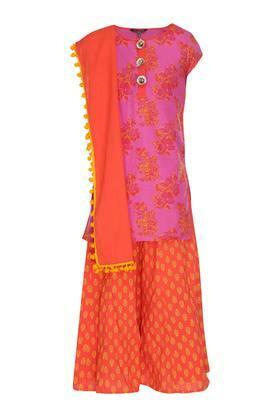 It flaunts an attractive printed pattern and round neck that lends it a cute appeal. Besides, it has been crafted from good quality fabric to keep her comfortable throughout the day. 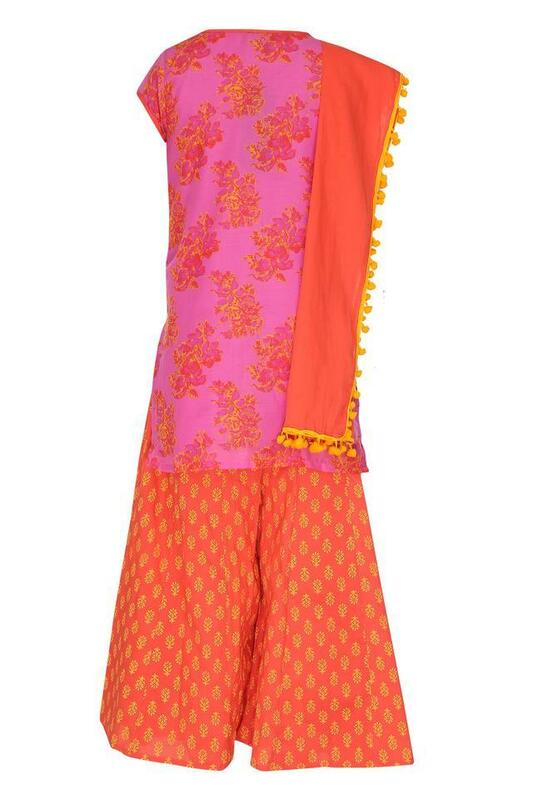 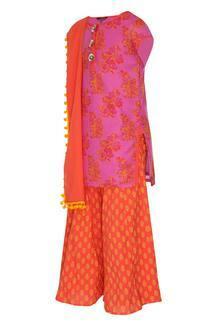 This beautifully tailored, palazzo set will make your little daughter look pretty. 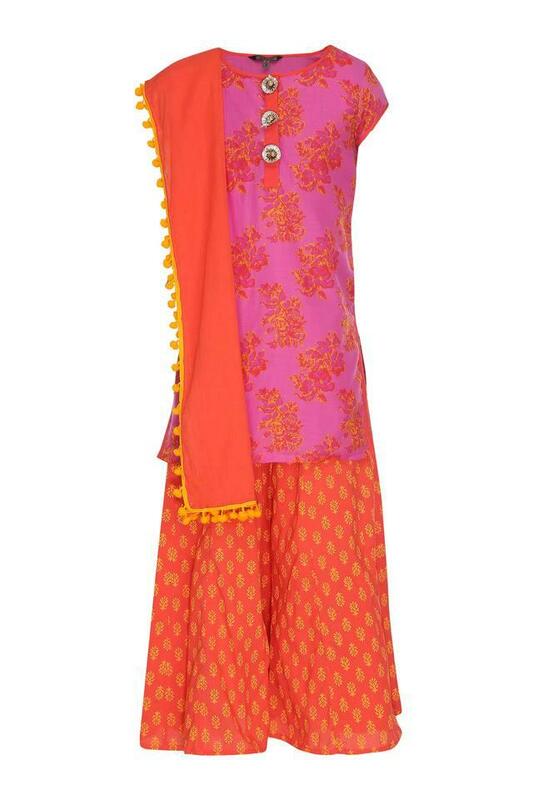 Help her match it with a pair of ballerinas and a cute headband while going for a casual occasion.